Sugar replacements are common on Keto help improve recipes or take the bitterness away from your morning coffee. If you do choose to use sweeteners, the two best are stevia and monk fruit. 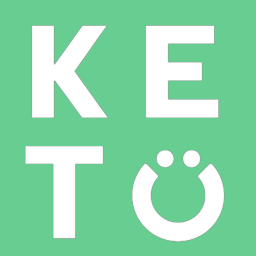 I don’t digest fats well, can I still do Keto?